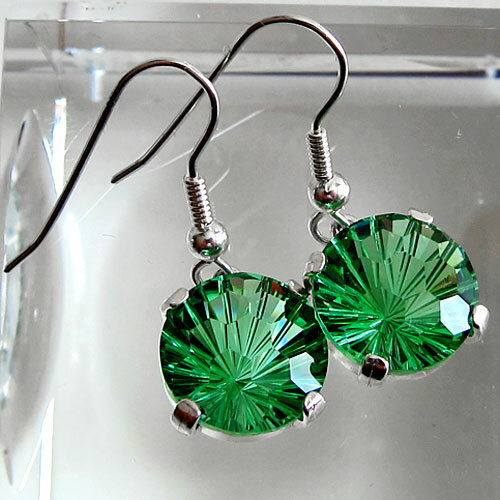 We choose only those earrings which we feel are a terrific value in addition to being gorgeous examples of crystal treasures! Here you will find 14 kt. Gold and Sterling Silver Earrings featuring your favorite crystals and gemstones. We offer both post and hanging earrings, many of which were designed to match the cut and style of the pendants we feature on our website.